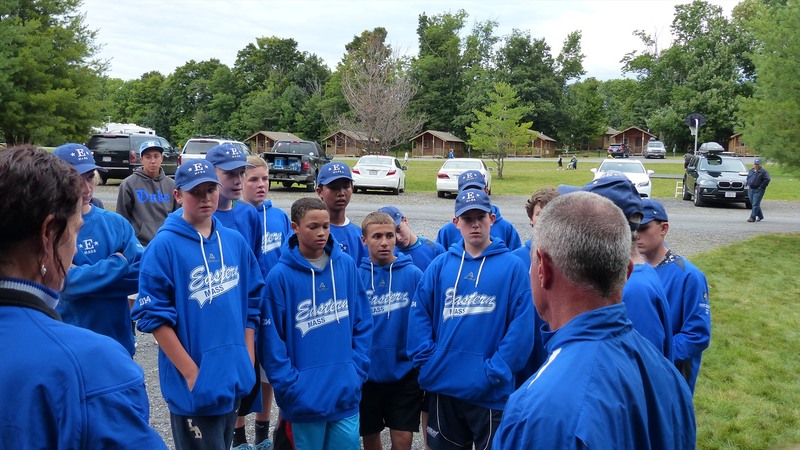 The Eastern Massachusetts All-Stars (12U team) are annually selected and guided by a group of experienced youth baseball coaches with the expressed goal of participating in one of the nations top baseball tournaments, the Cooperstown (NY) Dreams Park National American Tournament Championship (NATC) and another top Tournament in the Northeast. The 2016 Eastern Mass All Stars finished the summer 18-0. 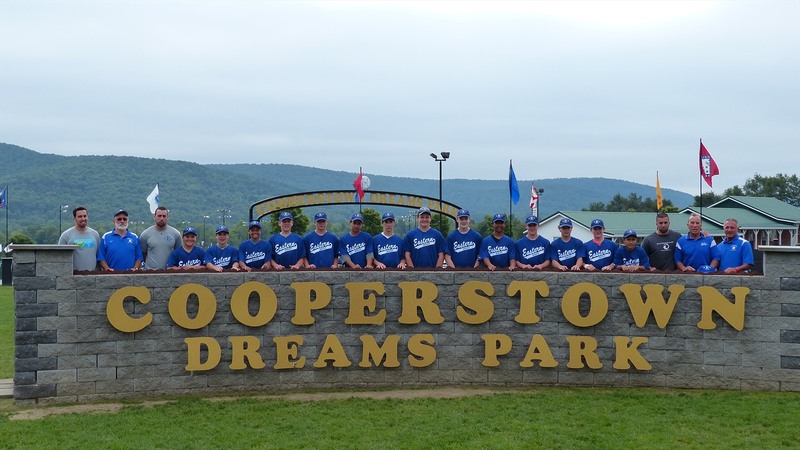 We won tournaments at Baseball Heaven and the Cooperstown Dreams Park. The 2016 team dominated on the field and more importantly grew closer and learned to play for each other and as a team.